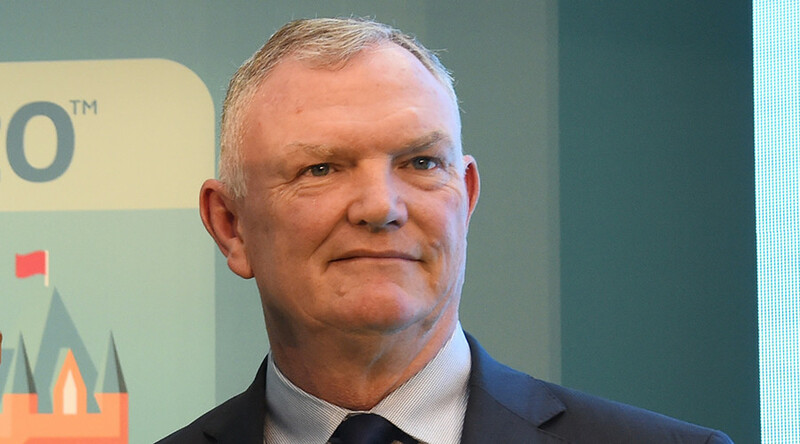 The head of the English Football Association (FA) Greg Clarke has said he has spoken to gay players and has suggested that they publicly announce their sexuality collectively. The FA chief said that he had met a number of gay players in recent months to ask their opinions on the issue. "I’ve been asking the gay community, ‘How can we provide more support and orchestrate it so that people get the right level of support if people want to be open about their sexuality?’” Clarke told the Times. “If a number of top-level pros want to come out, why don't we synchronize it?" he said. 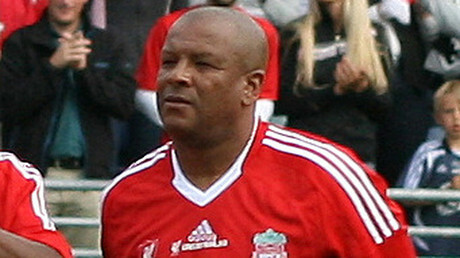 Clarke believes that any announcement by players could come at the start of the football season, as that could make the public response more positive. “The [English] Premier League, the Football League and FA could do it at the start of the season. At the start of the season, everybody thinks it is their season, the crowds are happy, the sun is shining,” the FA boss added. Clarke said, however, that he doesn’t want to be part of a process that forces people to come out. The BBC reported that a survey in October had found that 82 percent of sports fans would have no issue with a gay player in their team, although 8 percent of football supporters said they would stop watching their team if they fielded a homosexual player. Very few top-level male football players have openly come out as gay, although former Germany international Thomas Hitzlsperger and current LA Galaxy midfielder Robbie Rogers are two high-profile examples. In 1990, Justin Fashanu became the first player in England to announce he was gay, in an exclusive interview with the Sun newspaper. However, he committed suicide in 1998, aged 37.